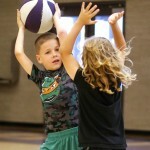 Boys will be boys, so they probably don’t want to hear this. 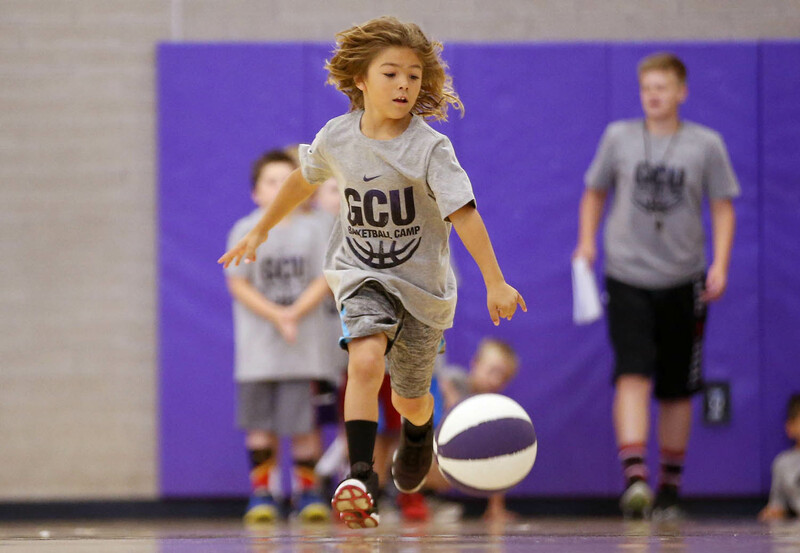 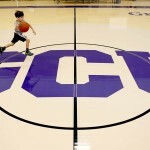 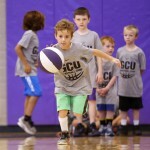 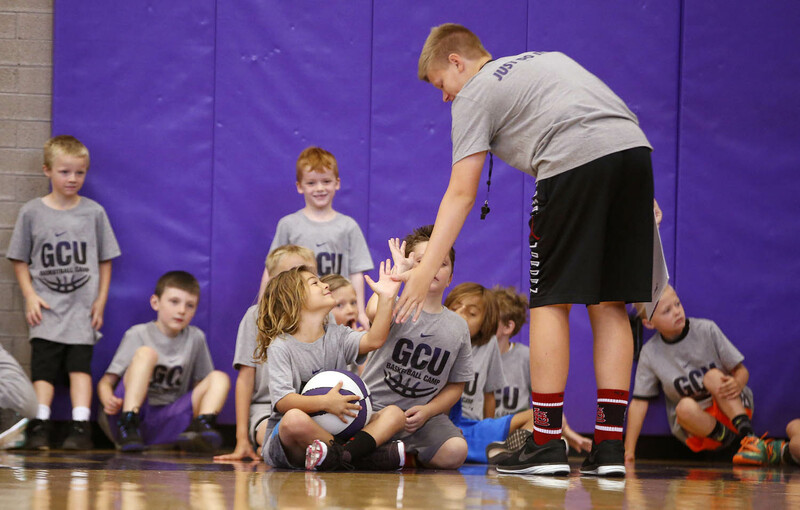 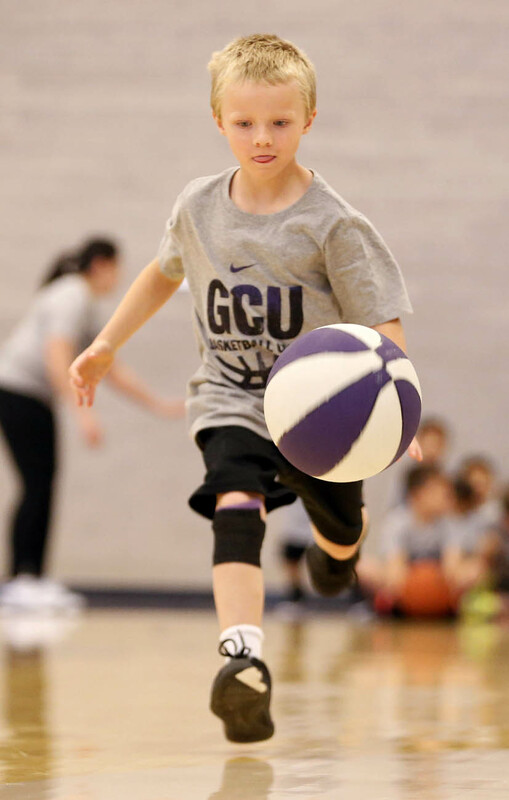 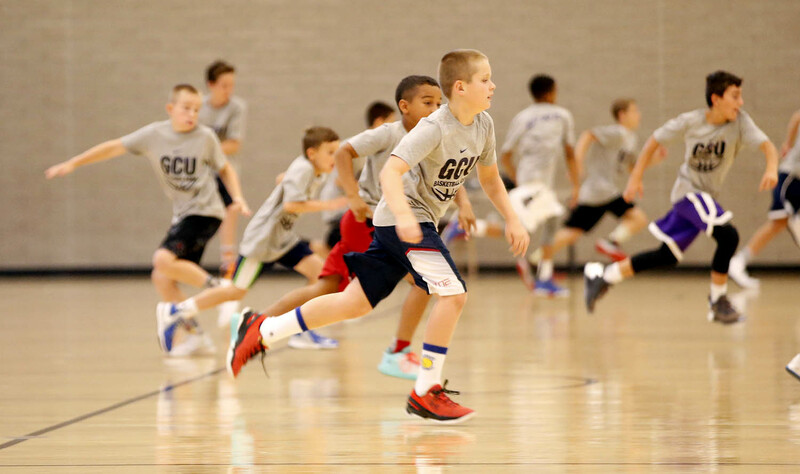 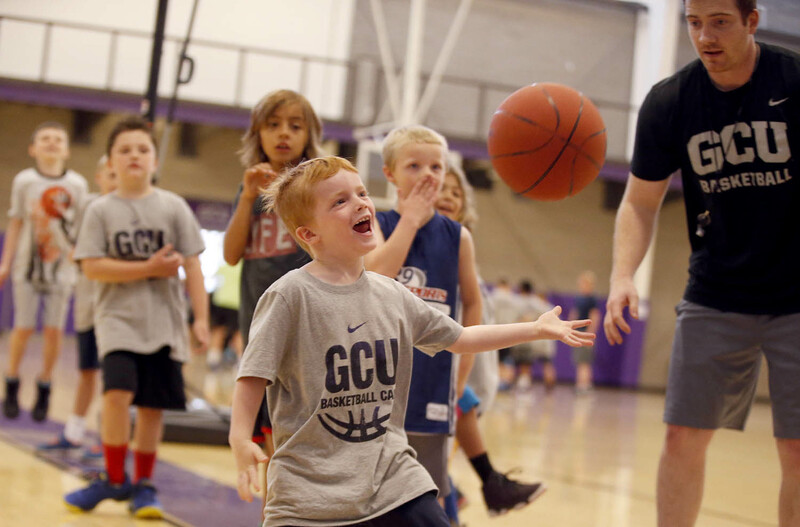 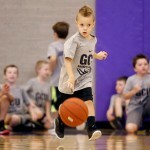 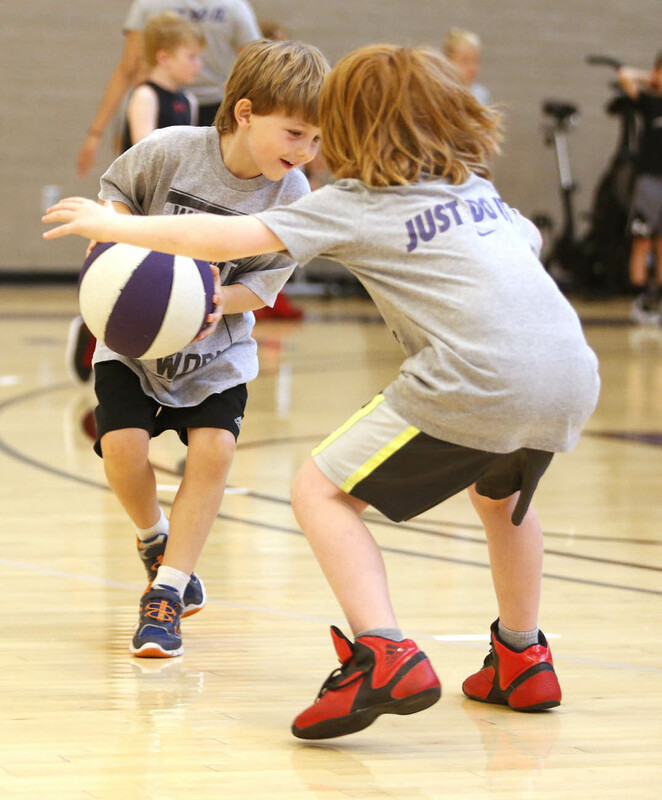 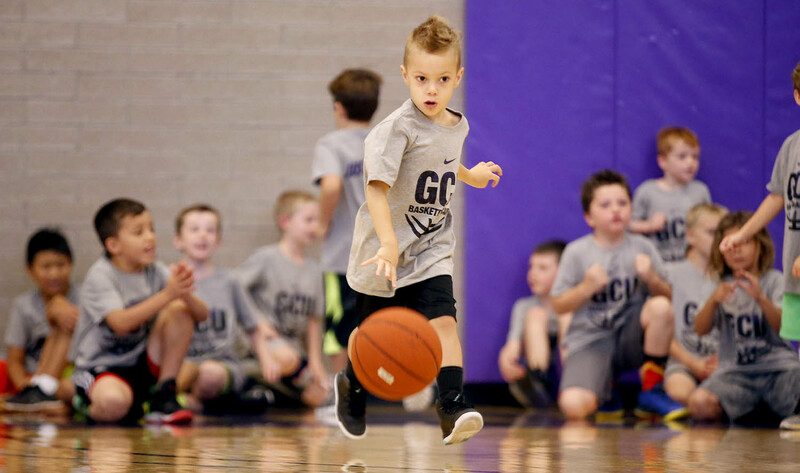 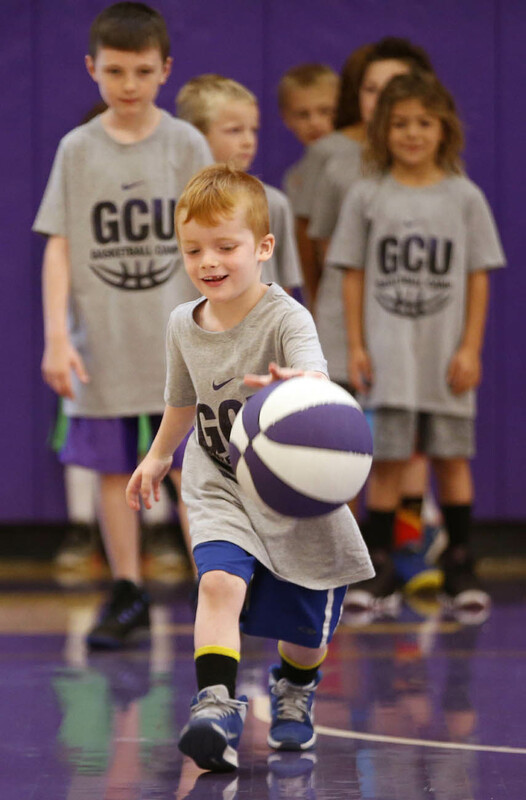 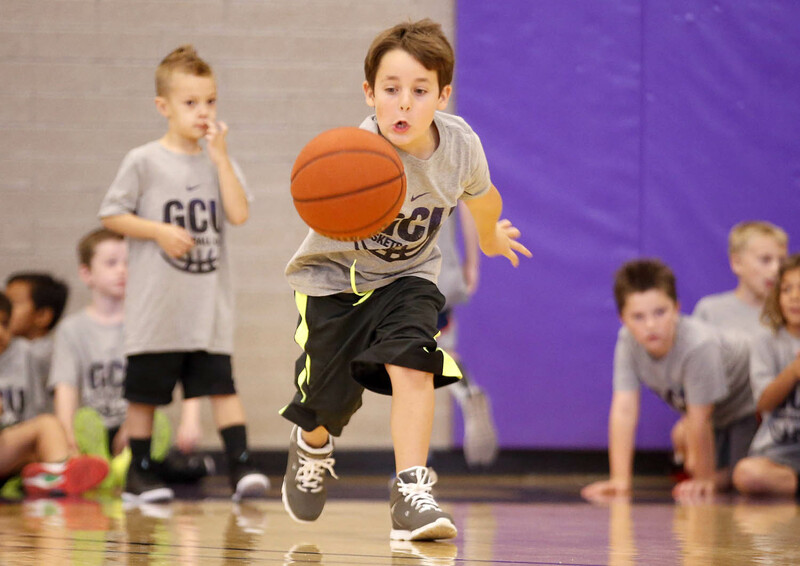 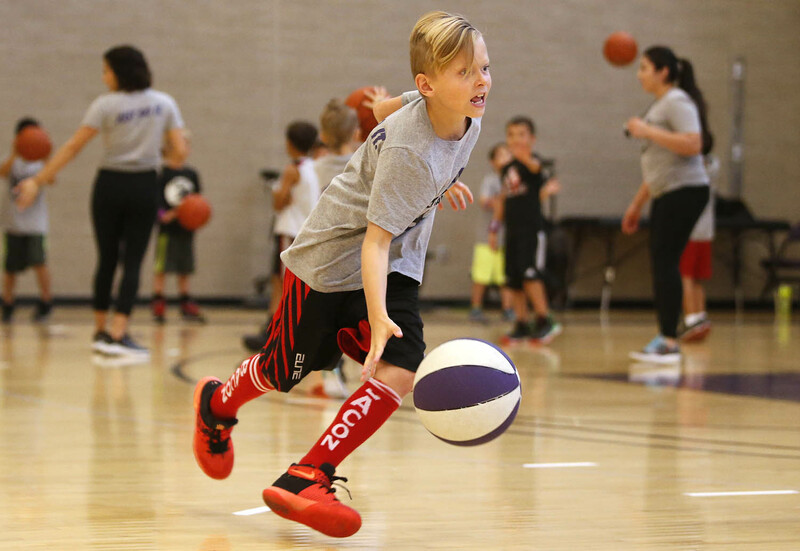 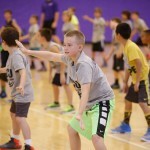 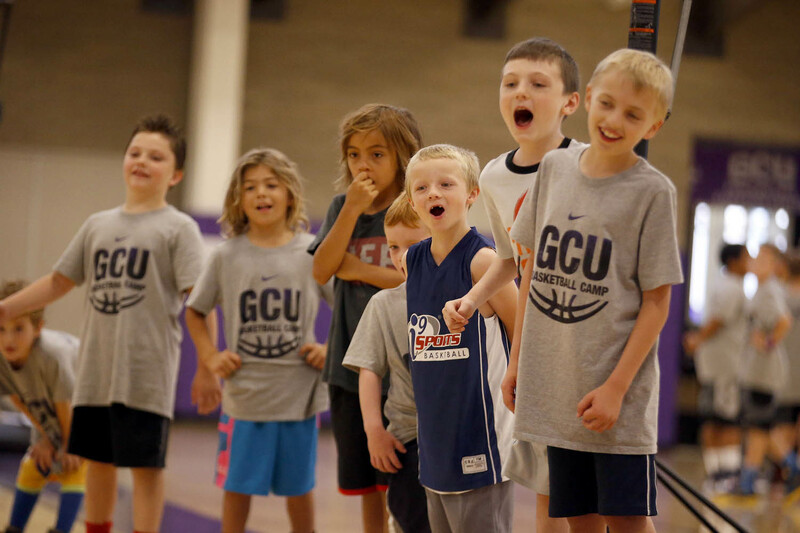 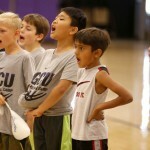 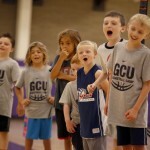 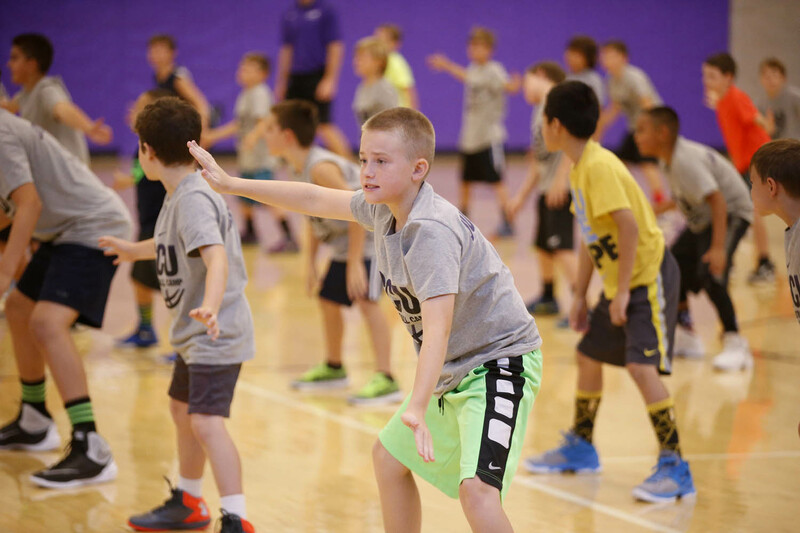 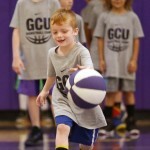 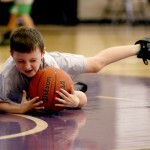 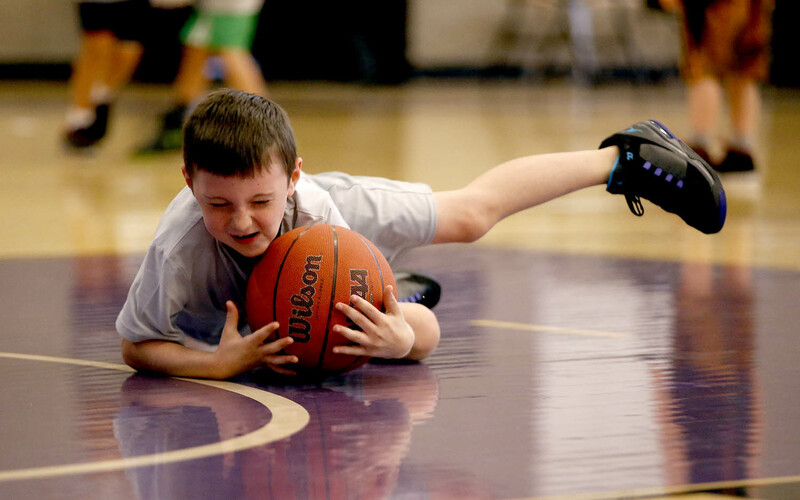 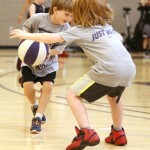 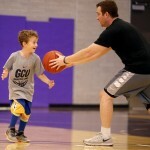 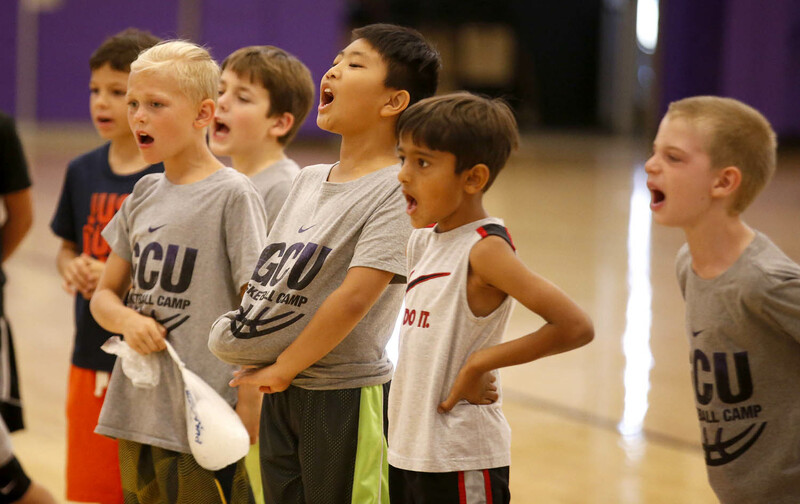 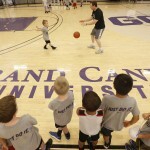 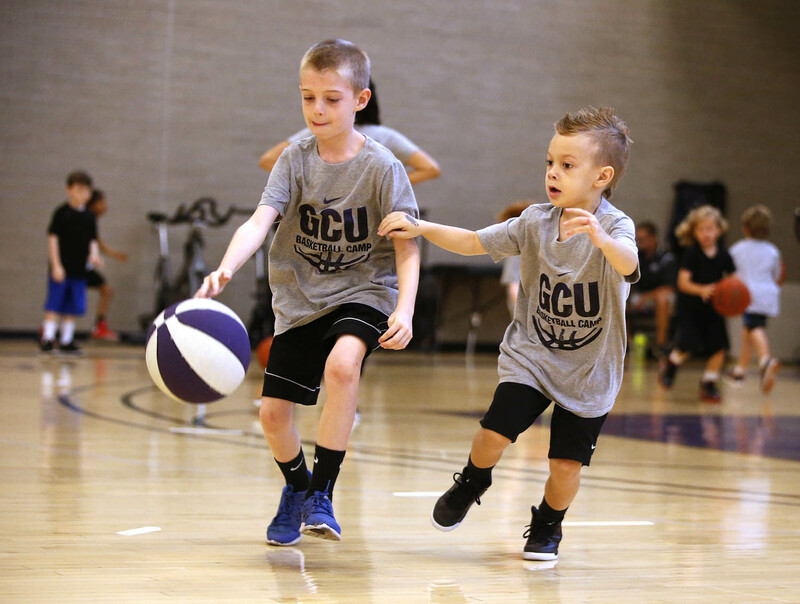 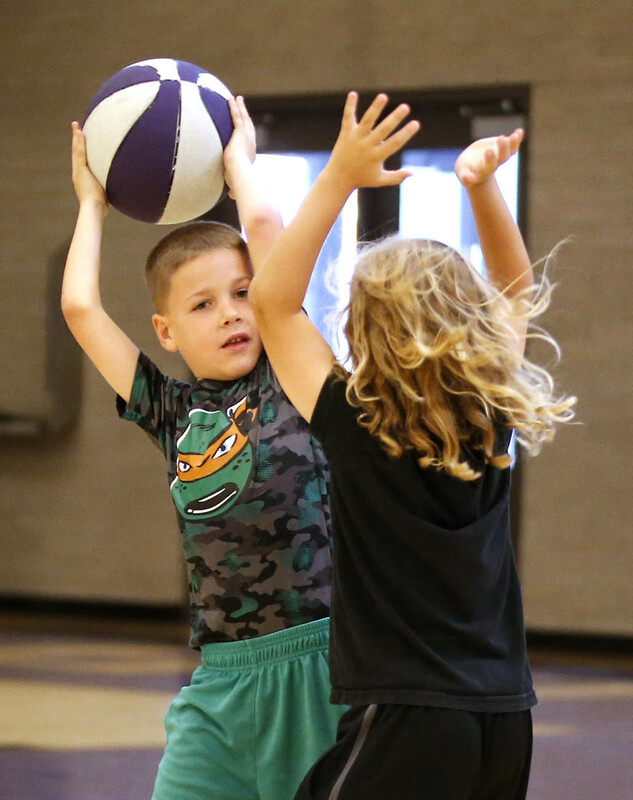 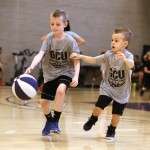 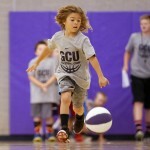 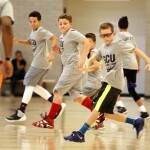 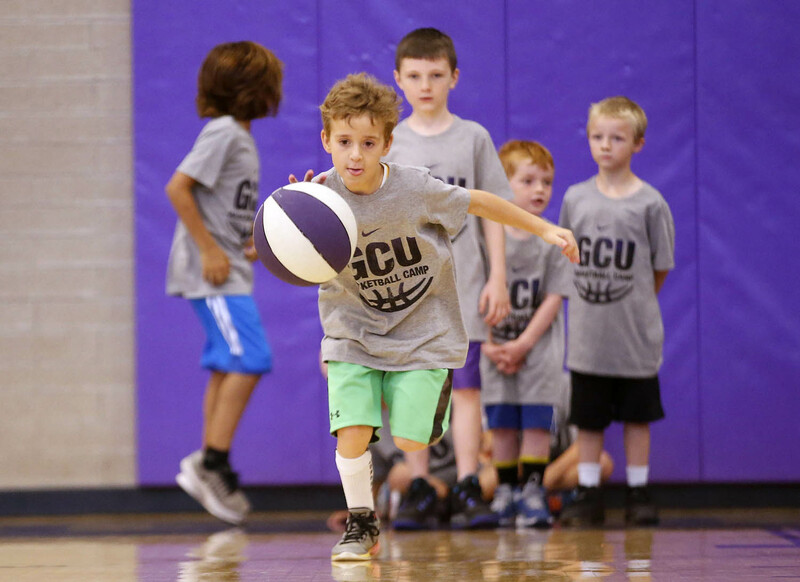 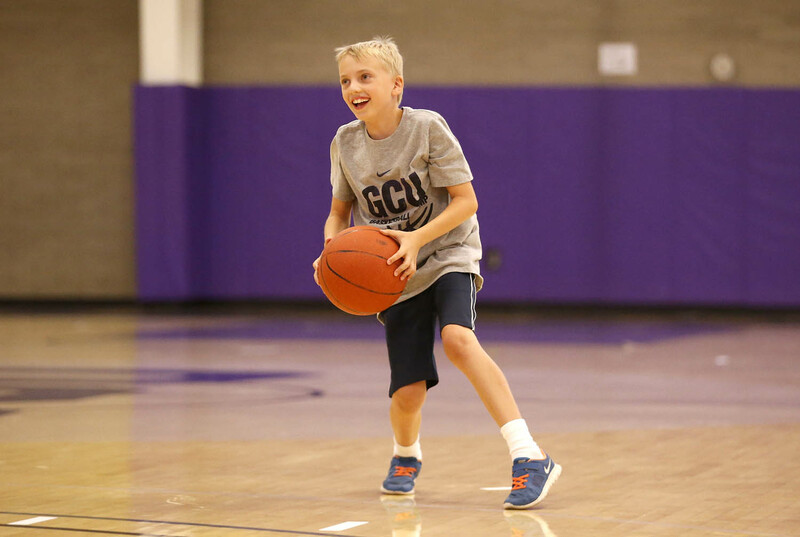 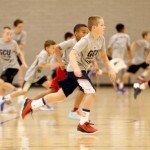 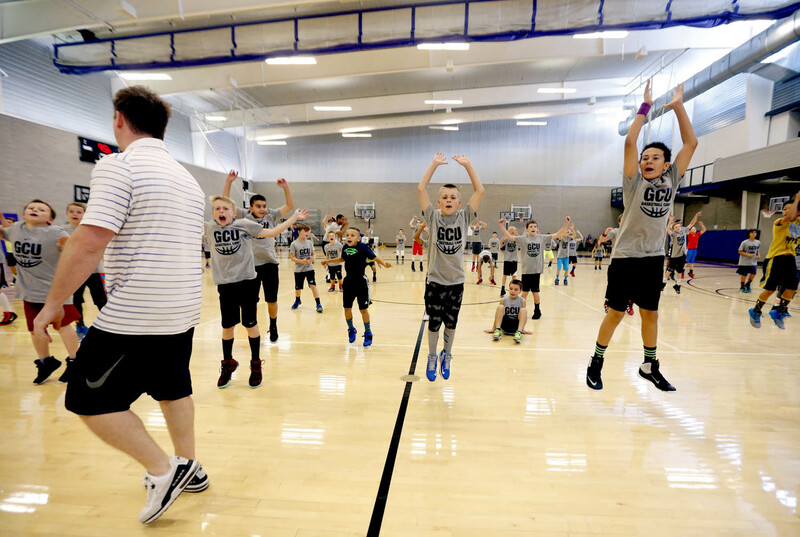 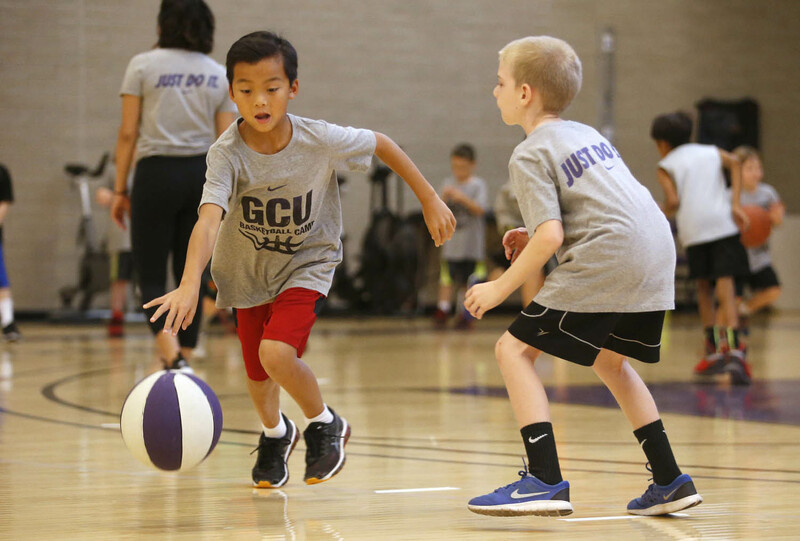 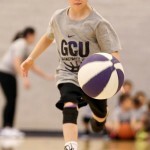 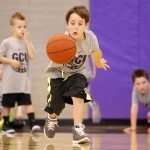 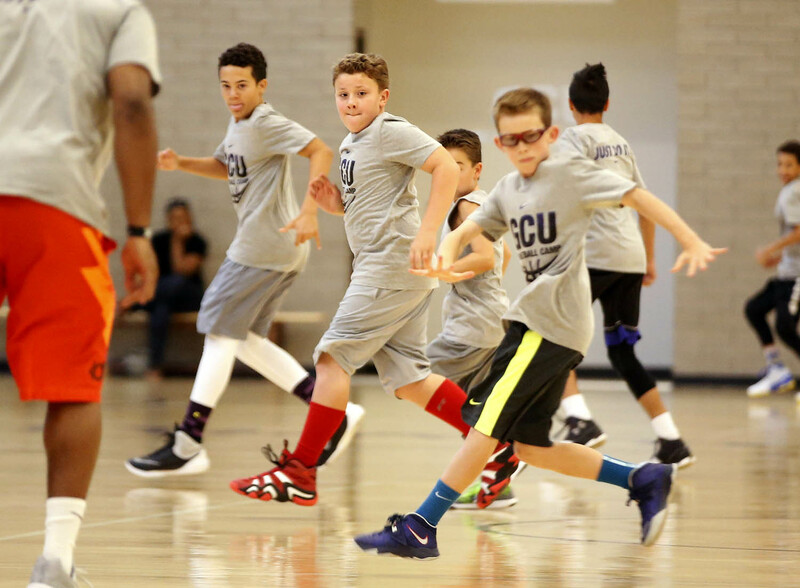 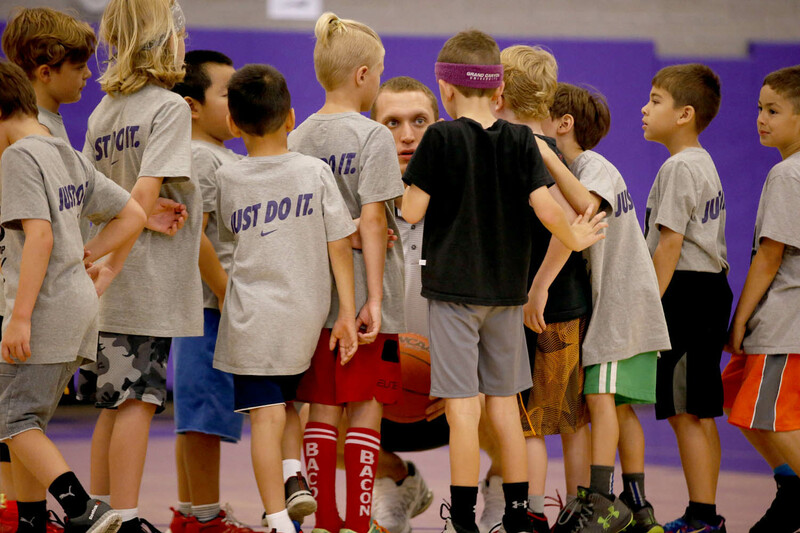 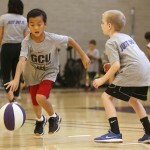 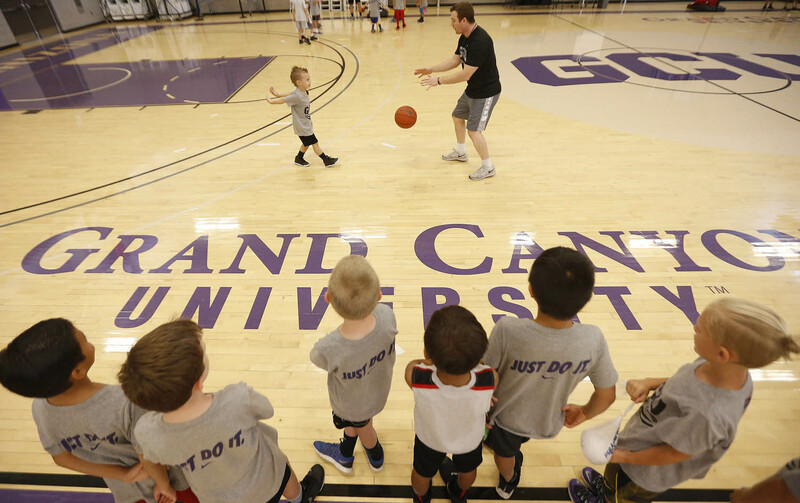 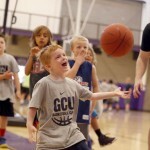 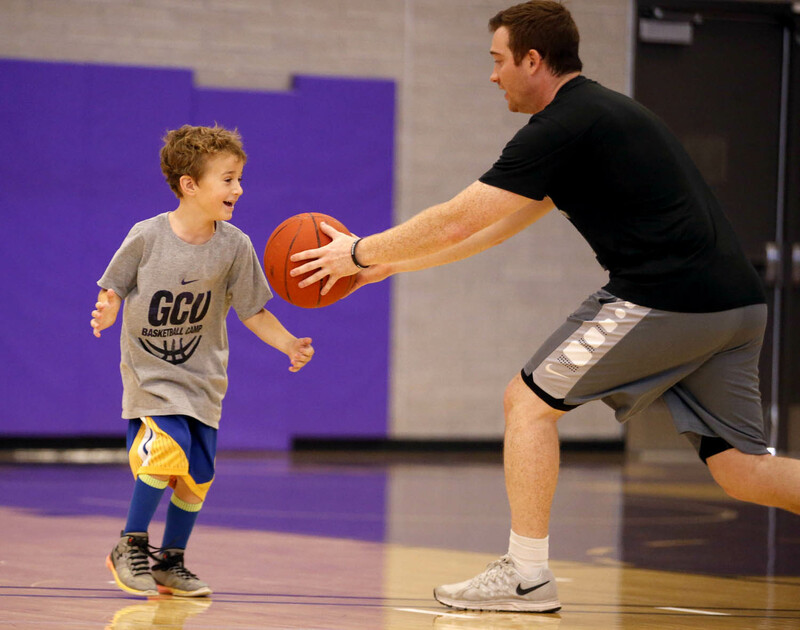 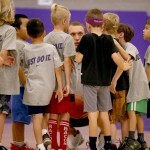 But, boy, are they cute when they’re small and they’re so actively participating in the Dan Majerle camp at Grand Canyon University. 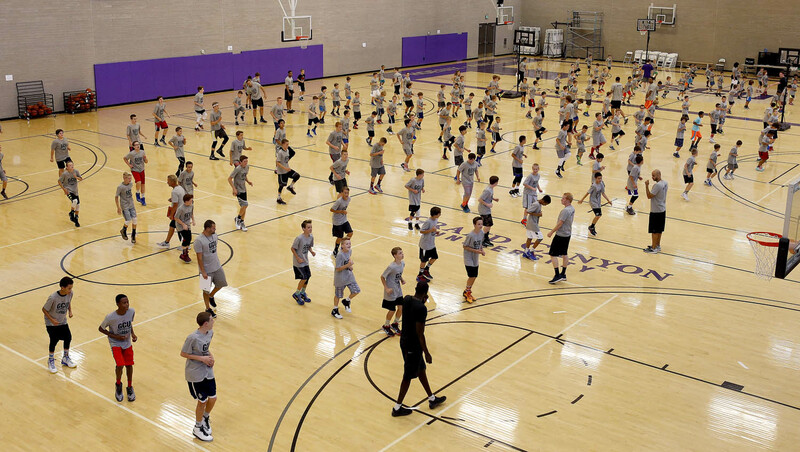 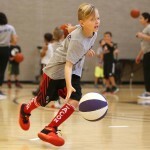 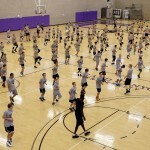 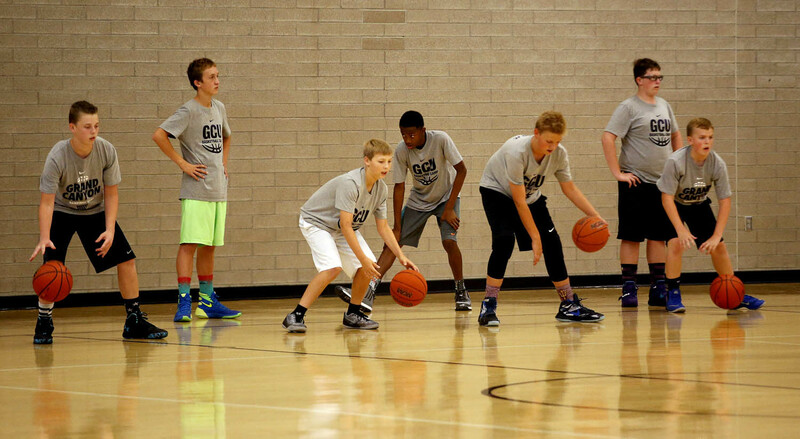 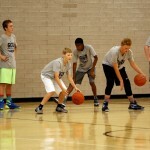 There will be two more four-day sessions, June 20-23 on campus and June 27-30 at Scottsdale Community College.